Up to 20% off when you buy 3 or more gifts for the holidays! Take a stand against plastic straws and more importantly - stop your reliance on "single use straws". Over 500 million plastic straws are used and thrown away, each and every day! 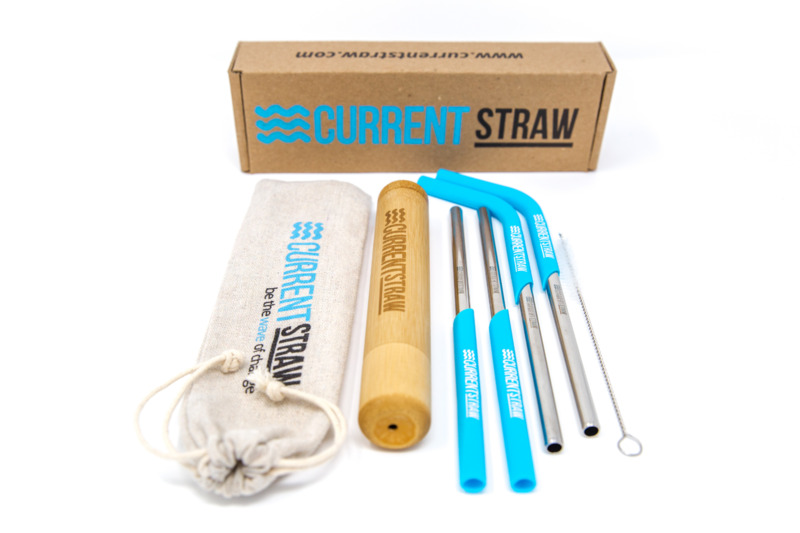 With CurrentStraw, you will have a permanent solution for all your drinking needs! 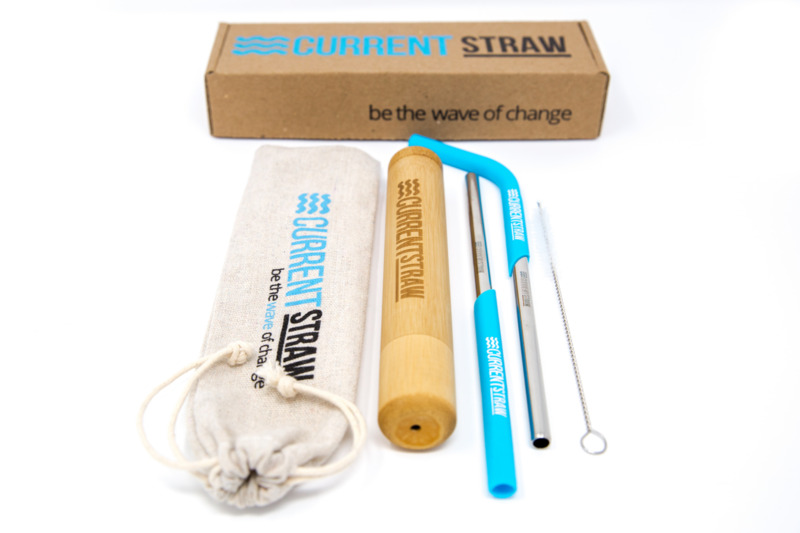 Enjoy both our curved and our straight silicone straw tips with this essential straw package! We are the original creators & inventors of the silicone straw tips and you won't find these incredibly comfortable additions to your steel straw, anywhere else! 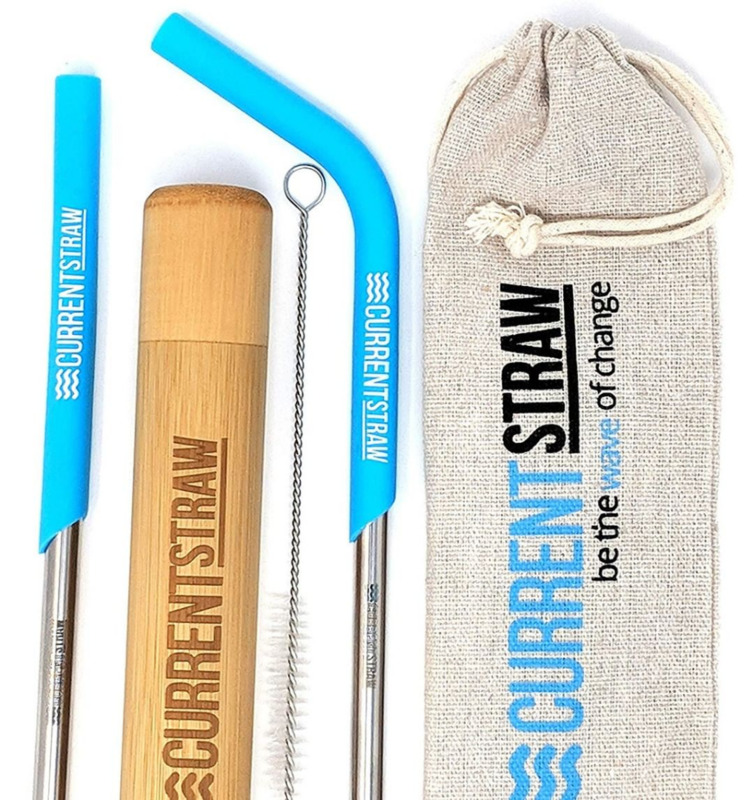 Enjoy both our curved and our straight silicone straw tips with this essential straw package plus enjoy one of our custom bamboo carrying cases! We are the original creators & inventors of the silicone straw tips and you won't find these incredibly comfortable additions to your steel straw, anywhere else! Each and every box has been signed by the individual artist who has packaged and completed each straws final inspection. 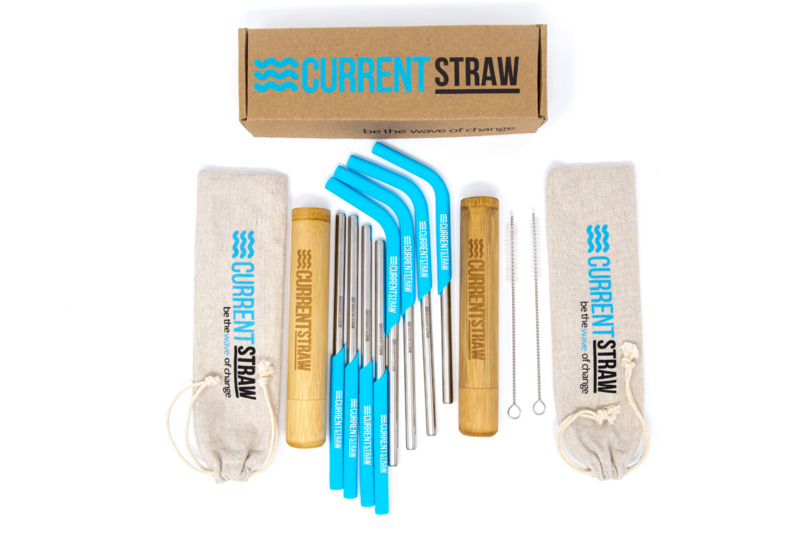 Enjoy 8 straws and both our curved and our straight silicone straw tips (patent pending) with this essential straw package plus enjoy two of our custom bamboo carrying cases! We are the original creators & inventors of the silicone straw tips and you won't find these incredibly comfortable additions to your steel straw, anywhere else! Copyright © CurrentStaw. All rights reserved.